Triumph Motorcycles India is all set to launch the 2019 Triumph Street Twin and the Triumph Street Scrambler in India on February 14. The company showcased the India-bound Speed Twin in December 2018. Both the motorcycles feature cosmetic upgrades; however, the bikes retain the original modern-retro styling. The new Triumph Street Twin receives a redesigned dual-tone alloy wheels, new side panels and brushed aluminium headlight bracket. Additionally, the 2019 Street Twin features adjustable levers and a black surround ‘Bonneville’ metal plaque on top of the analogue instrument cluster. Both the motorcycles are part of the Bonneville family, which also includes the Triumph Thruxton. 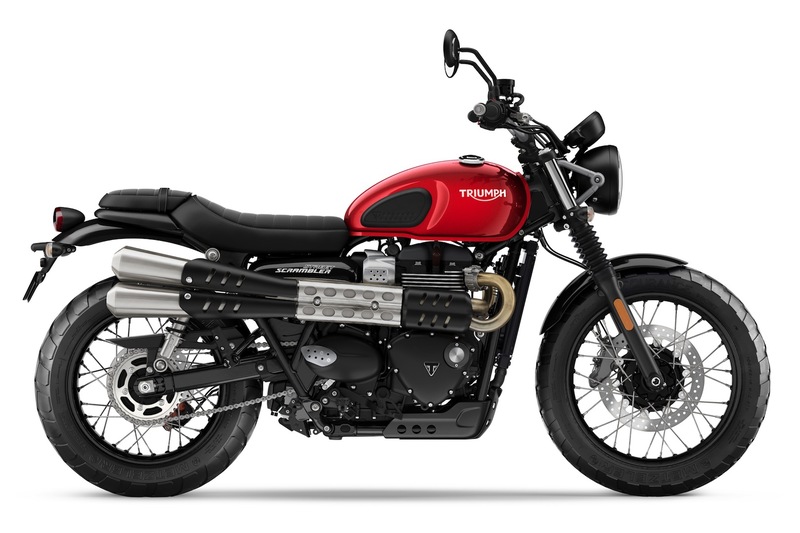 Powering the Triumph Street Twin and the Street Scrambler is an updated 900cc, parallel-twin motor that produces 65 bhp at 7,500 rpm (up from 55 bhp previously that is), while the torque output remains unchanged at 80 Nm, which now comes at 3,800 rpm. The engine works in sync with a six-speed gearbox with a standard slipper clutch. While the engine develops power at higher rpm, the company has flattened the torque curve. While the cosmetic changes aren't significant, Triumph has heavily updated the powertrain. The engine features lighter crank and balancer shaft, a lighter clutch, and magnesium cam cover. Both the motorcycles receive two riding modes - Road and Rain, while the Triumph Street Scrambler gets an additional Off-Road mode. The rider modes alter the throttle response and traction control settings. While both the motorcycles feature dual-channel ABS and switchable traction control, ABS can be disengaged (front and back) on the Street Scrambler. The bikes also come equipped with 41mm forks up front and four-piston Brembo callipers on the front brakes, which replaces the two-piston Nissin unit on the outgoing bikes. 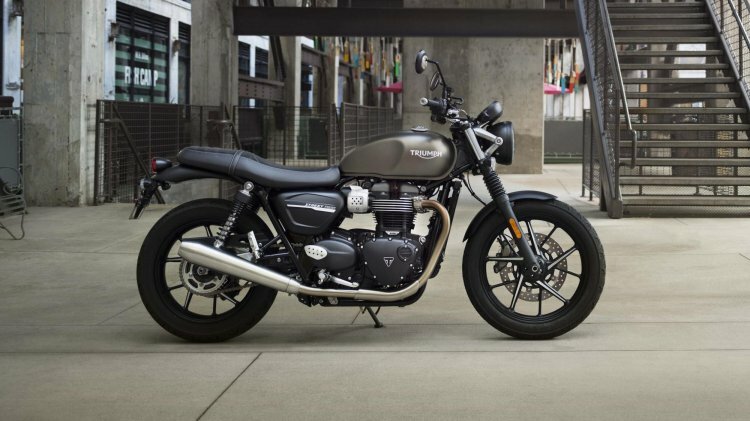 The Street Twin and the Street Scrambler currently retail at INR 7.70 lakh and INR 8.60 lakh (ex-showroom Delhi), respectively, and we expect the 2019 models to carry a premium of around INR 30,000-40,000.